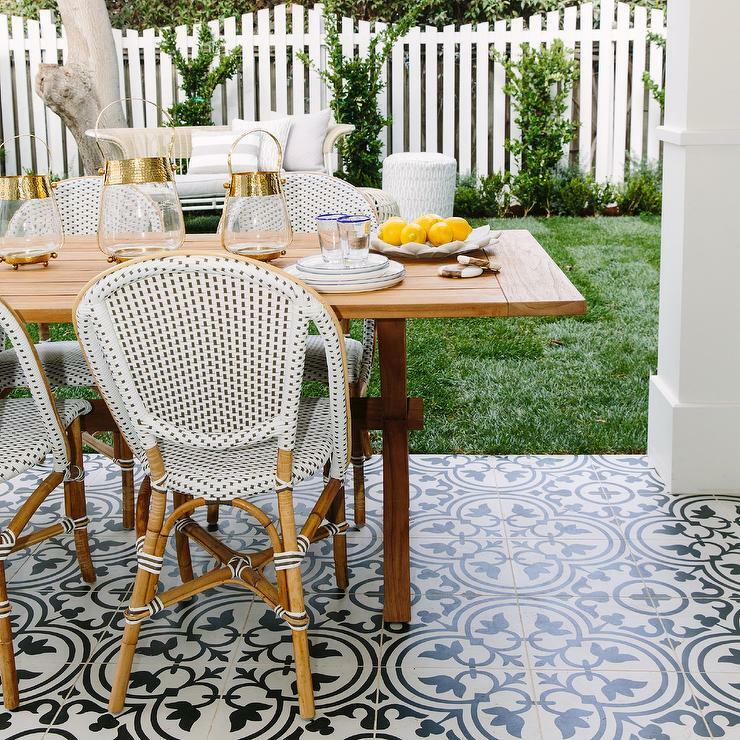 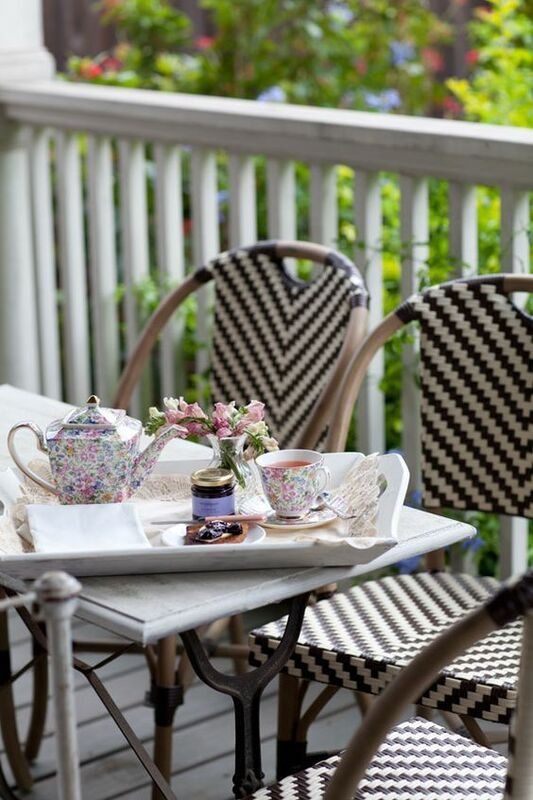 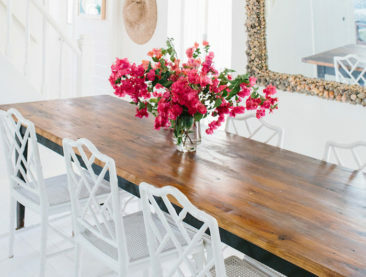 It’s finally starting to feel like spring and we’re so excited to start prepping our homes for warmer weather! 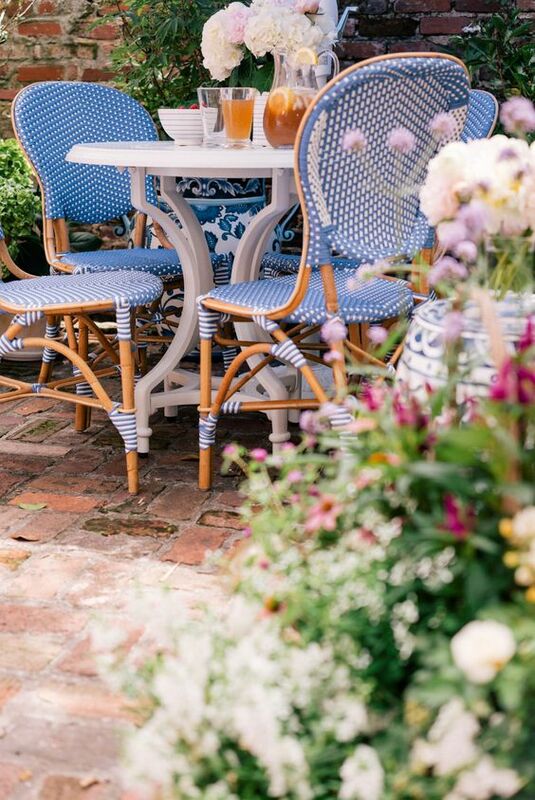 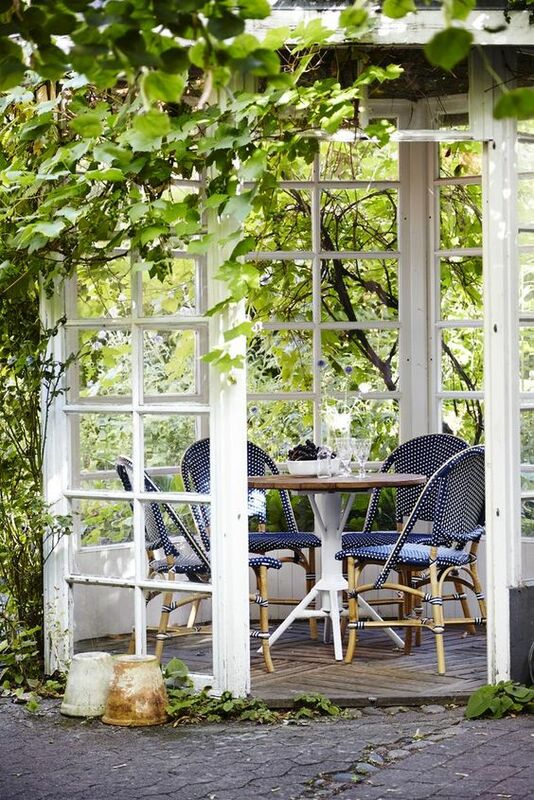 As the temperature rises we look forward to dinners outside with family and friends. 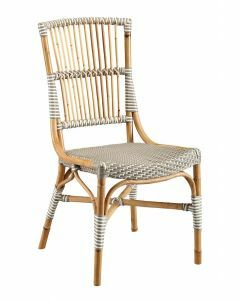 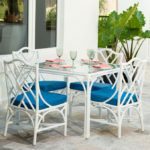 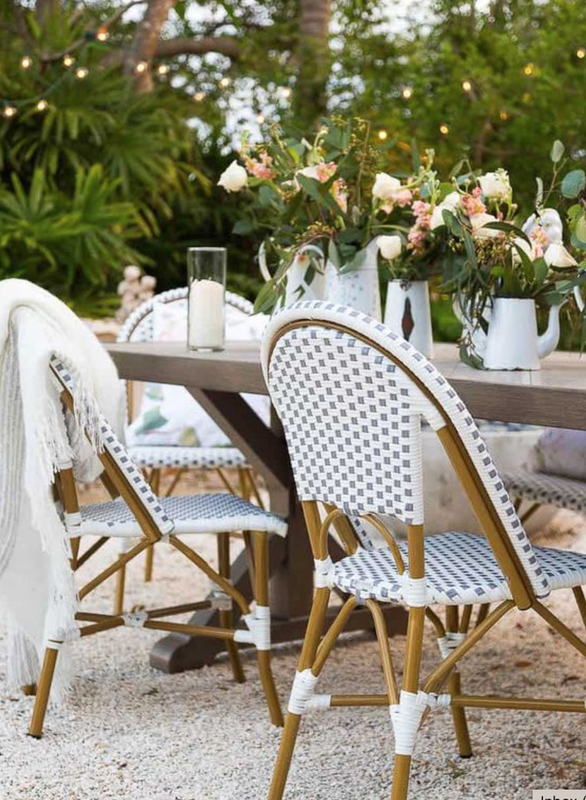 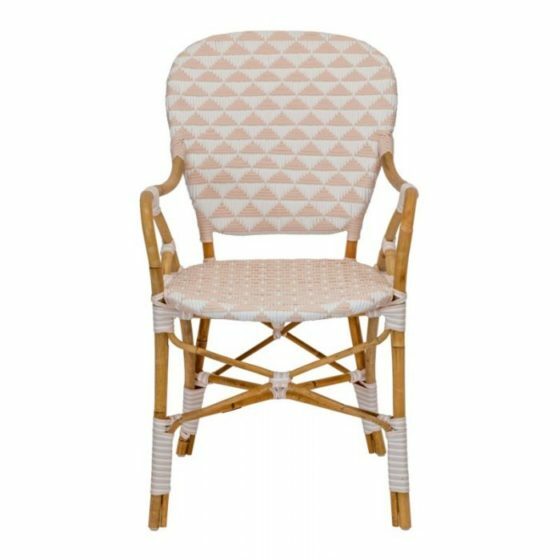 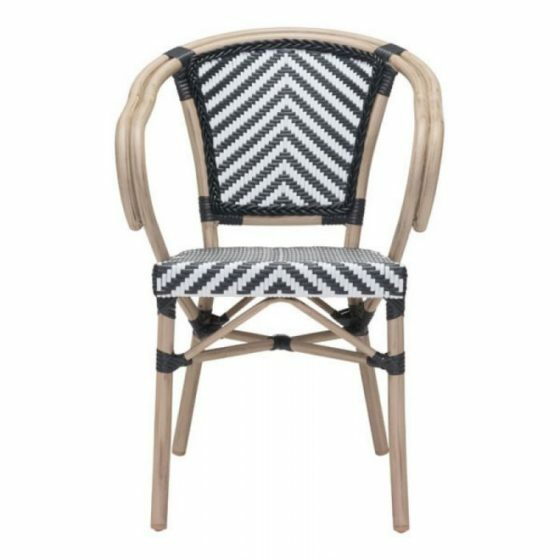 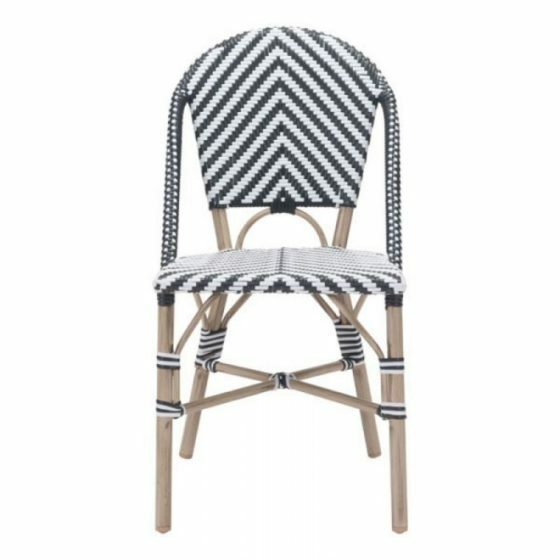 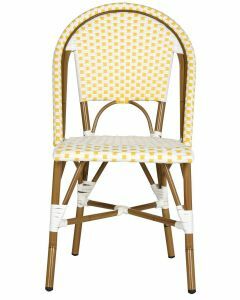 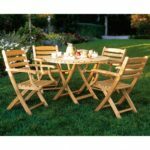 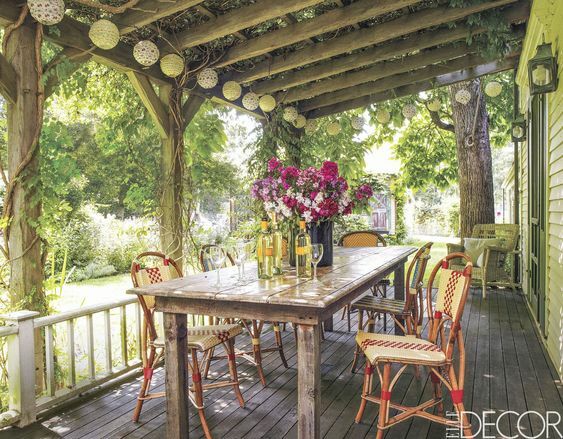 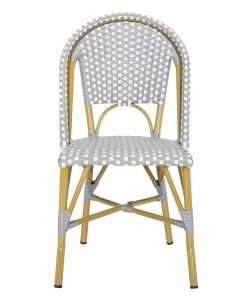 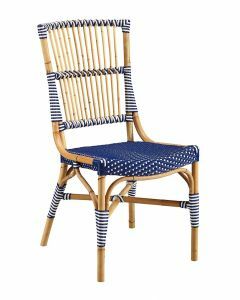 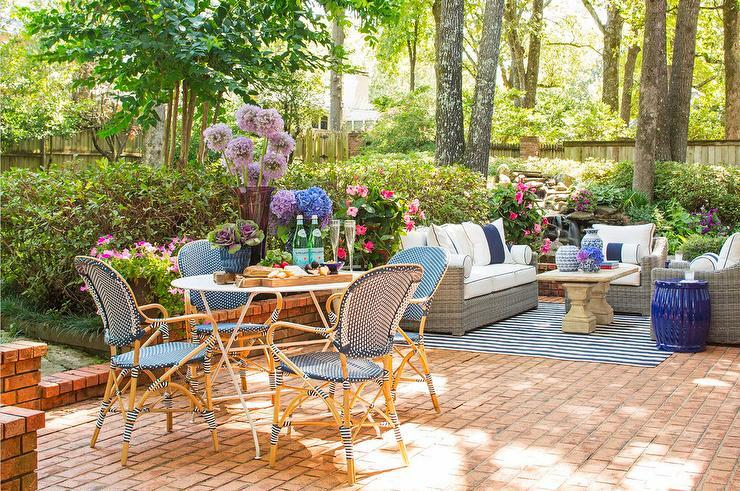 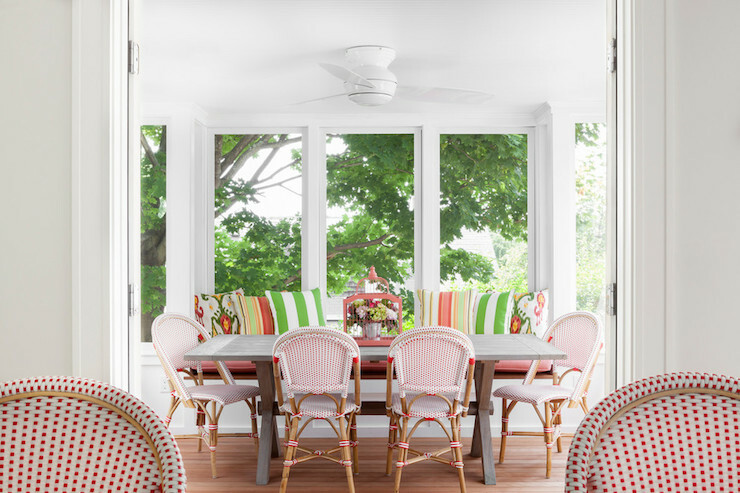 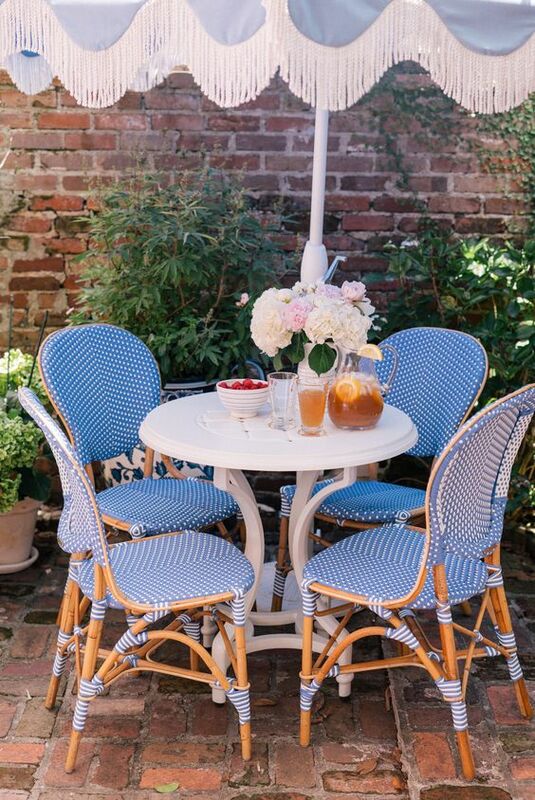 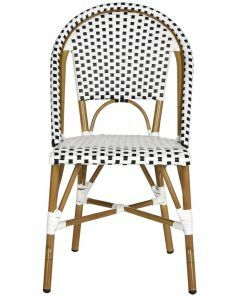 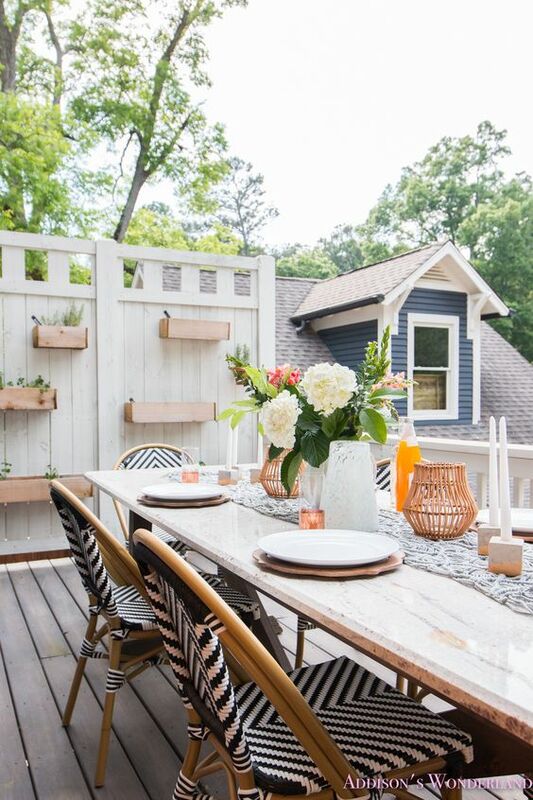 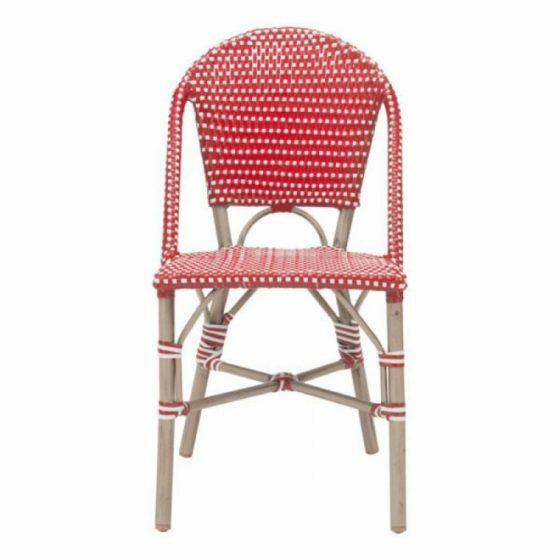 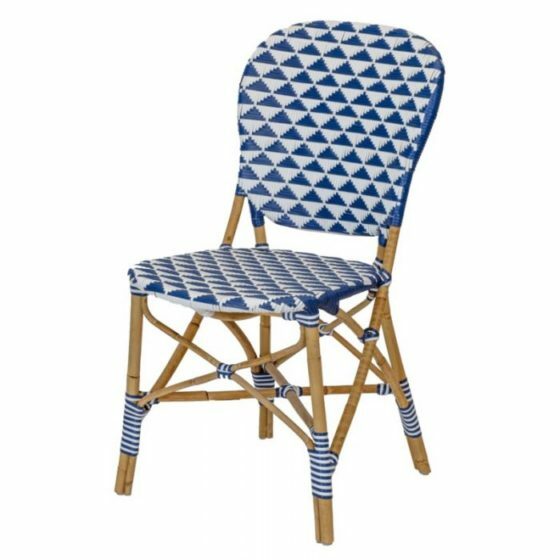 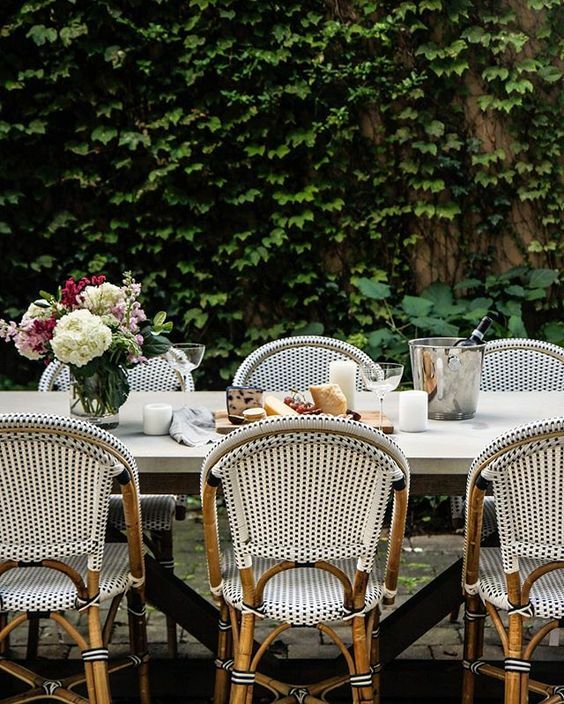 Bistro chairs always make a great seating option for patios and porches. 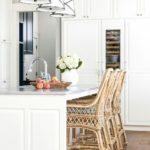 Colorful, lightweight, and (often) stackable, they offer both a Parisian-chic aesthetic and seamless storage when fall rolls around. 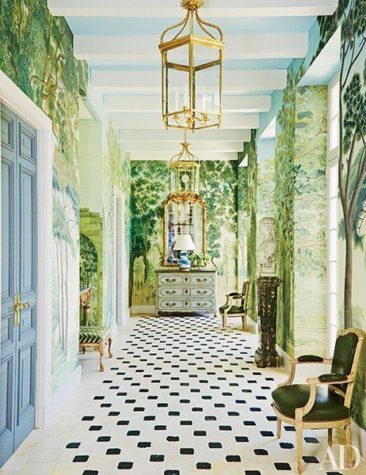 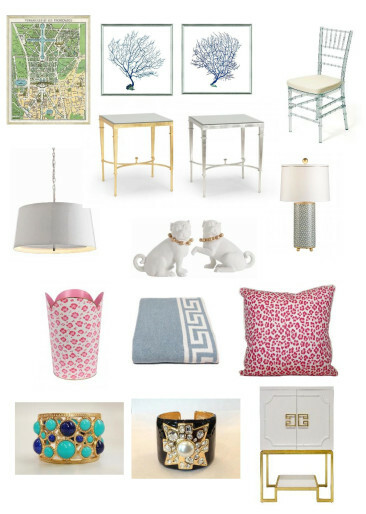 Check out some of our favorite looks below for inspiration, and some of our top picks from The Well Appointed House. 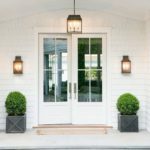 How Well Appointed is Your House? 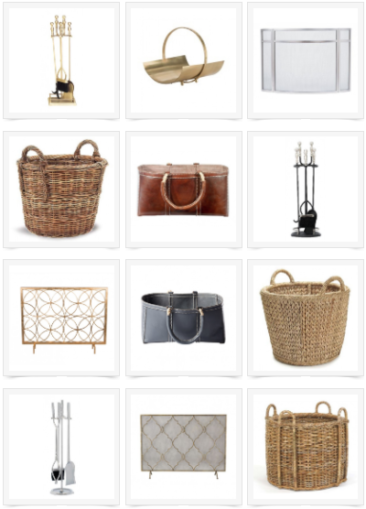 Enter our Photo Contest!